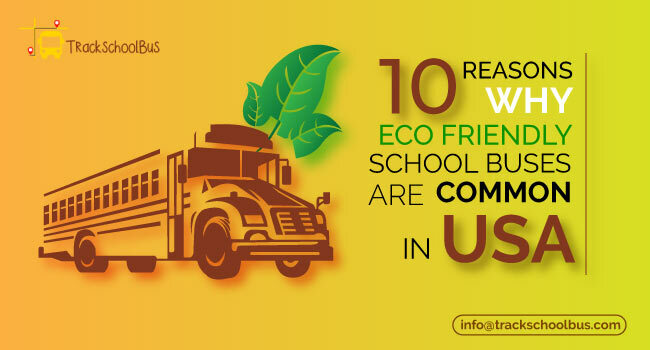 A school bus GPS tracking system is used more often than not in the school buses of today. This assists both parents and schools to keep an eye on the school buses and kids. 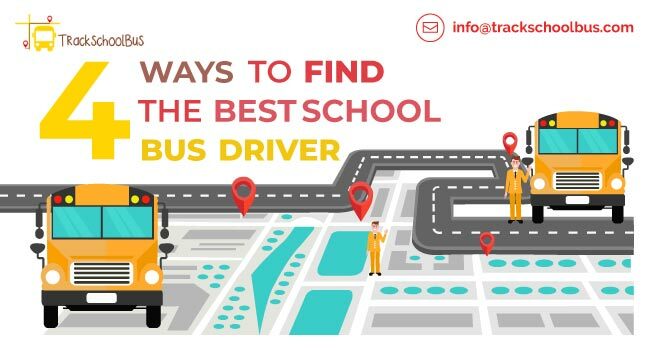 A school bus GPS helps track school bus routes in real-time and notify in case of any discrepancies. It also helps to optimize routes thereby helping bus fleets to conserve fuel and reduce the cost of maintenance. 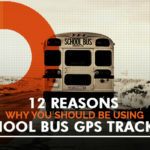 With a GPS tracker app, parents can be updated about their kids and school buses. 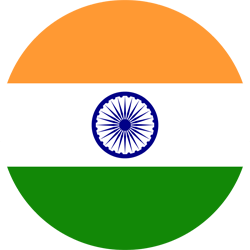 They can also get instant alerts in case of any disparity. 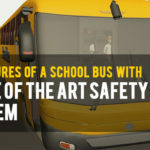 For the purpose of improving safety and to reduce student discipline problems including vandalism on school buses, using a system of video cameras have been adopted by schools. This helps in the effective monitoring of the school bus environment. The video records can be saved for future reference. They are also a great way of analysing the cause of emergency situations, which helps to prevent them from repeating. They ensure proper visibility of school buses which allows other vehicles to maintain a safe distance. In most cases, accidents are caused due to lack of visibility. 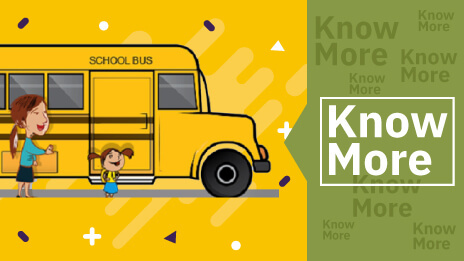 With reflective tapes and strobe lights other drivers can easily spot school buses from afar and take the necessary precautions accordingly. Besides providing the best facilities for a safe and secure journey, schools must also take the responsibility of educating the students about safety. The dos and don’ts to be followed both in and out of a school bus must be taught to the students, especially to those who are new to travelling in a school bus. Major catastrophes can be averted just by providing the proper knowledge in safety. By teaching students to take up the responsibility of safety, they feel empowered and do their bit in making school buses safe. School bus routes should compulsorily be monitored regularly. This aids in optimization of routes to ensure that they follow the shortest and safest routes possible. 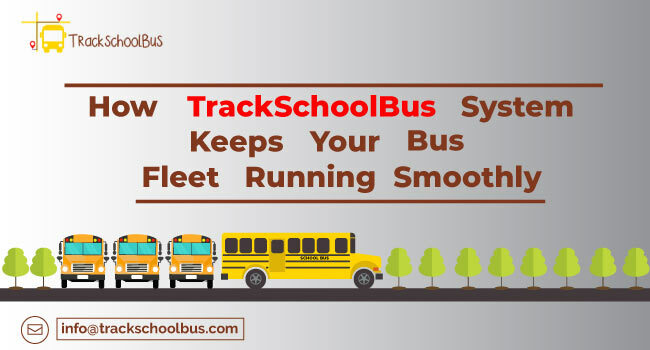 Using GPS tracking system in school buses can help avoid dangerous routes and evade traffic blocks. Anyone can drive a vehicle, but to handle buses that carry around 50 children, a person with a sound mind and quick decision making skill is vital. He must be trained to take care of the various situations that might arise during the course of a journey. He must also be trained to handle the needs of the students aboard the bus. A school bus driver has the sole responsibility of student safety outside of a school campus. When all else fails, an easy to handle and dependable, old fashioned radio service can be a life saver. Even if the buses are equipped with modern technologies, all school buses should be equipped with an active radio service. All buses should be equipped with a stop arm placed at the front of the buses that is activated when the bus is stopped. 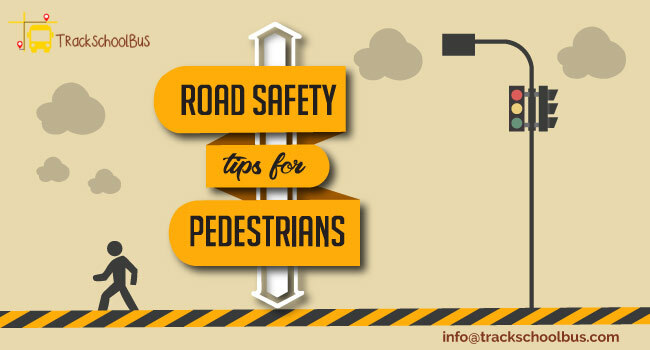 This acts as a guide for students crossing in front of school buses and ensures that students are the required 3 meters ahead of the bus when crossing. 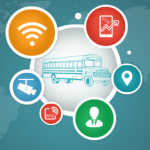 RFID TAG in school bus tracking systems can serve the purpose of identification and is an effective way of improving safety and confidence. 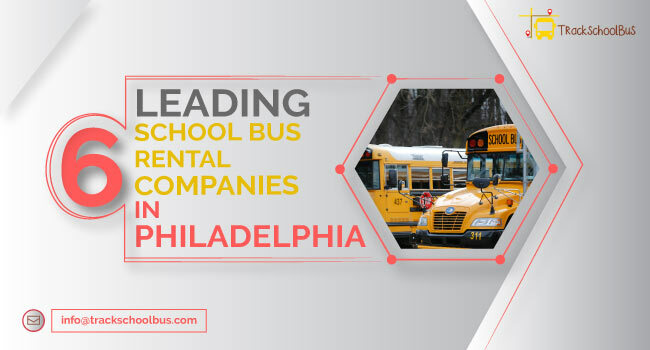 Using RFID for identification ensures that bus drivers and teachers can readily identify new students who are riding buses for the first time. This can also help to take school bus attendance and to store the records on a regular basis. 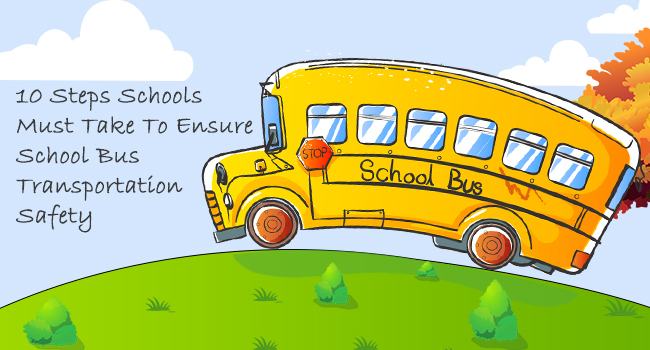 All schools are required to provide training in emergency evacuation of a school bus to all its users should an emergency arise. There should be constant research on the various emergencies that may ascend during a school bus journey. The school bus driver and teachers using buses can take up critical roles during an emergency.